Bollywood actor Emraan Hashmi has been roped in for the Hindi remake of Prithviraj starrer Ezra. Ezra starred Malayalam superstar Prithviraj. Emraan Hashmi has signed the Hindi remake of Malayalam horror film Ezra. The film will be produced by Panorama Studios, whose earlier Malayalam remake Drishyam was lauded by the audience and critics. “Horror is a genre with immense potential. A well-made horror film will always draw audiences in huge numbers to cinema halls. With Ezra, we hope to push the boundaries further and give the audience an experience that they will never forget. 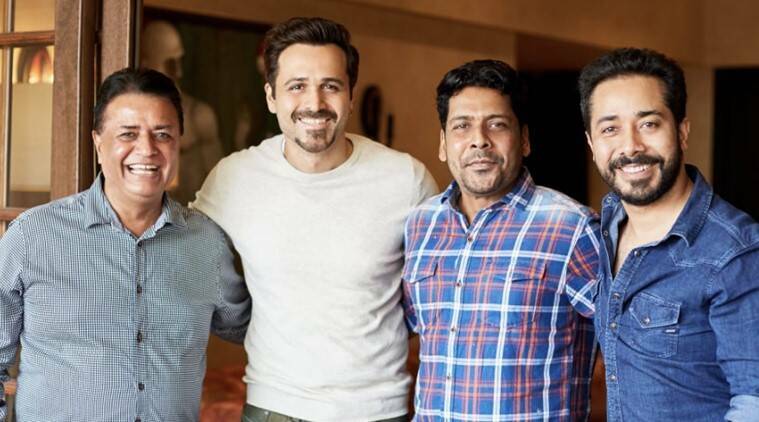 I am happy to be associating with Kumarji and Abhishek on this film and with Jay Krishnan at the helm of things all I can say is be prepared for one hell of a spooky ride,” Emraan stated. While Panorama Studios is producing the film, Ezra is being directed by Jay Krishnan who also helmed the original version. “When Kumarji and Abhishek watched Ezra they were convinced that it needs to be retold to a wider audience and in a bigger canvas. The fresh approach to the horror genre showcased in Ezra was well received down south and the film was a blockbuster. I hope to push the envelope further with the backing of Panorama studios and the presence of an actor like Emraan Hashmi,” Jay Krishnan, who makes his Bollywood debut with the remake, said.